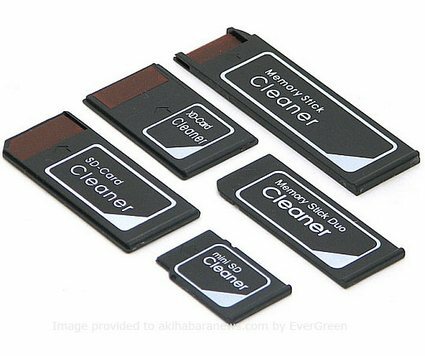 Evergreen has introduced a set of memory card reader cleaning card which when used with your existing card reader will remove those pesky dust and dirt. 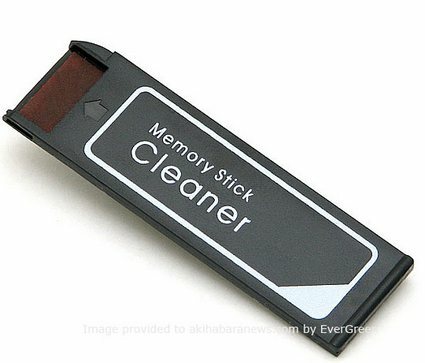 Use of these memory card cleaners is actually a good idea to get most out of your memory card reader as over a period of time dust and dirt tend to get accumulated there by causing reading issues. 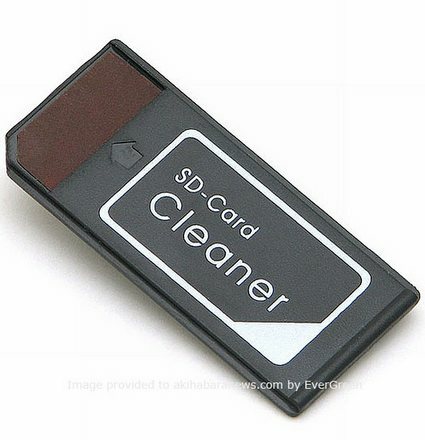 The cleaning cards are available for all popular type of memory cards. Well there is no mention about the expected pricing for this product. 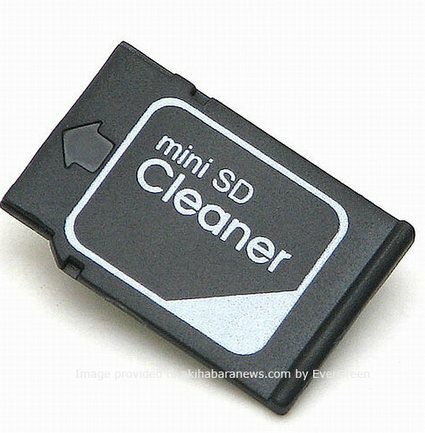 I wish this was available few months earlier because recently I got a new memory card reader as the old one was giving lot giving lot of reading errors, may it was due to accumulated dust and dirt. The purchase of this product makes lot of sense if you are in India which is dry and dusty weather.